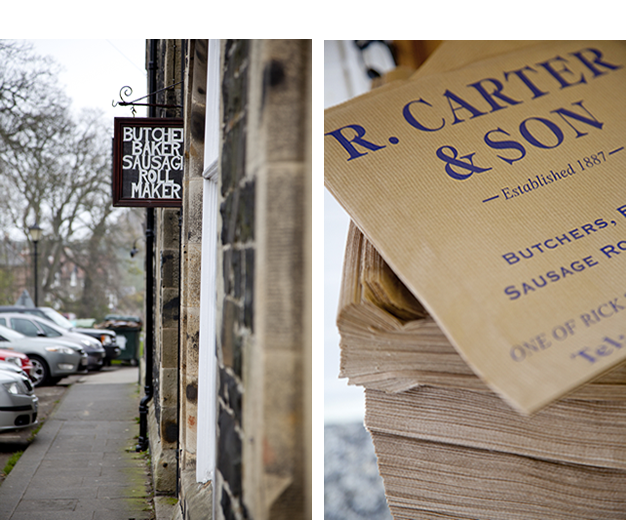 Welcome to R Carter and Son, Bamburgh Butcher. We have built our reputation by providing a personal service and always offering top class produce. 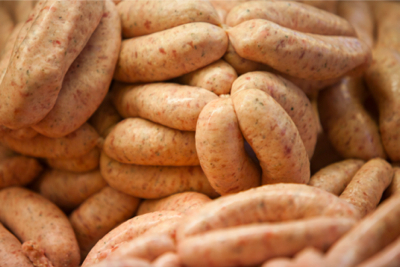 All of our meat and sausages are of the finest quality and we work with local farmers to source our lamb, beef and pork. 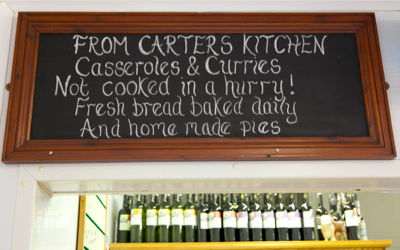 We also stock and sell other local produce. 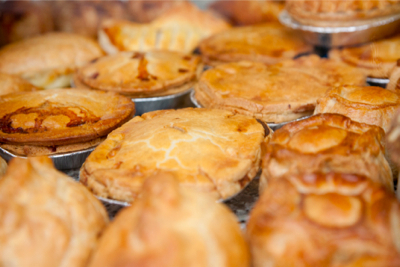 We produce a wide range of homemade pies and our award winning bacon is cured and smoked on the premises. we also have a bakery service. 1887 – 2012 Celebrating 125 years in business. 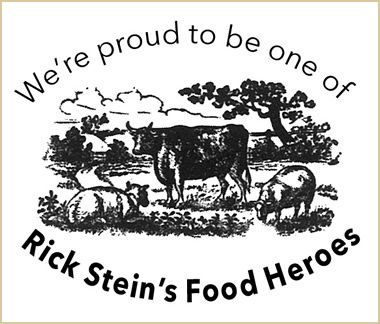 We are proud to have been the village butcher for 125 years.